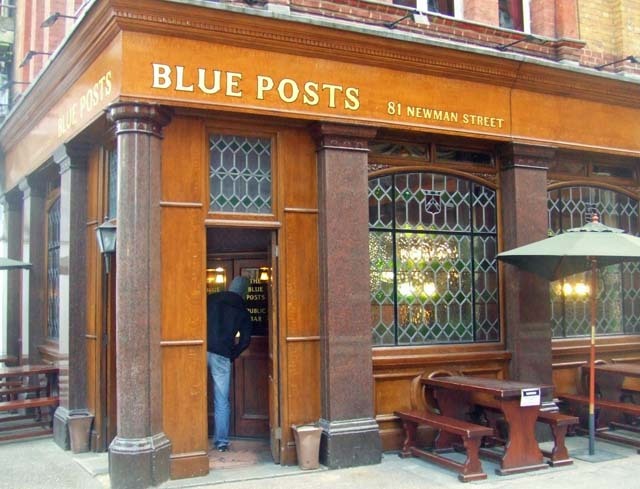 There are five pubs in the Soho area called the Blue Posts. Look, we did a pub crawl round them once. Turns out that in Georgian times, sedan chairs (a kind of footman-carried taxi) were hired out at places marked by blue posts. Our cinquefoil of pubs were built near five such locations. Sun, sun, sun...all morning and well into the afternoon. Then, just as we're all getting ready for the Friday night pints, BAM! Rain, rain, rain. It might just pick up for around 6pm, though. 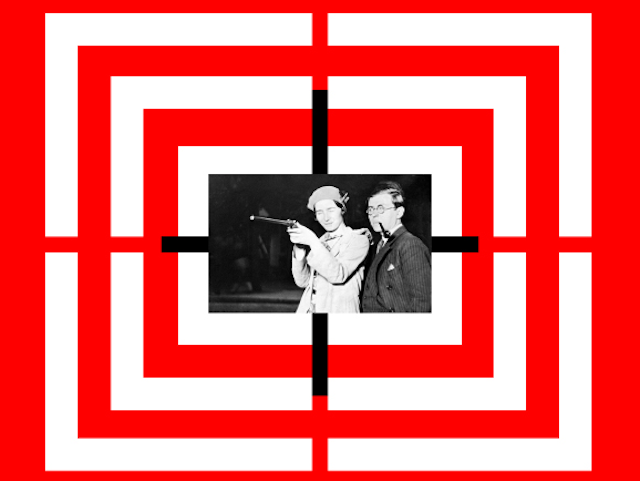 Don't waste money and time visiting expensive art fairs like Frieze. Simply develop a consummate talent for painting, or casting bronze, and make your own art.